St Maarten has been purposeful in the rebuilding efforts since Hurricane Irma, and the island is anticipating its first major event since last Fall. 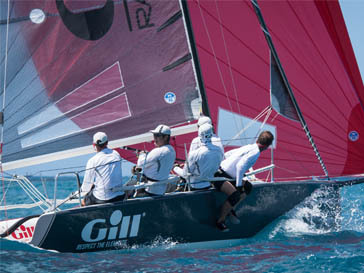 This annual world-class racing event offers sailors a combination of windward-leeward and coastal races blended together. During the four days there will be custom made racing areas provided for everyone in the sailing world - from Olympic medalists and World Champions to smaller sailing crafts. 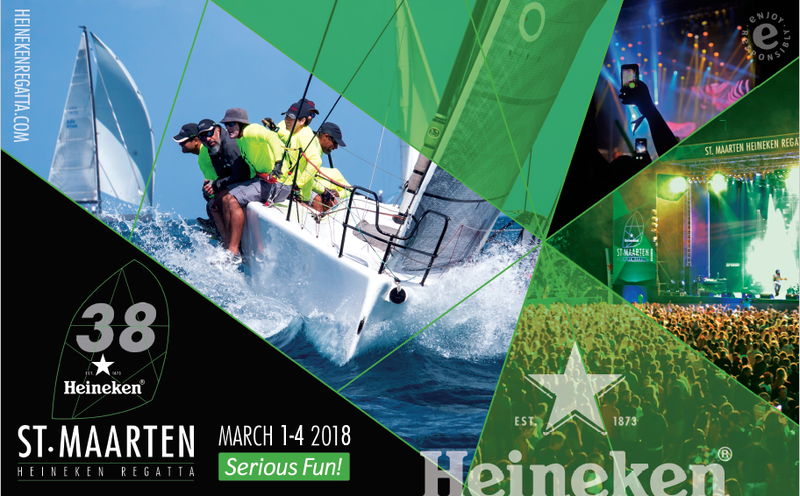 Artists announced for the 2018 Heineken Regatta will be Shaggy, Destra, Orange Grove, Youth Waves, and Remo & the Barbwire Band. 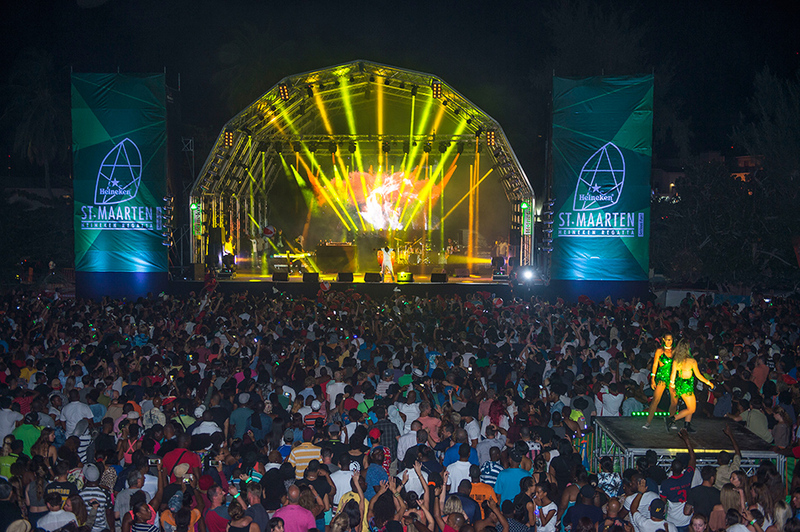 St Maarten is known for its nightlife, and during the annual regatta there are parties at varied locations all around the island. This year one of the host sponsors, Port de Plaisance, has opened a new Regatta Village which will provide: docking, registration, regatta offices, food stands, bars, merchandise vendors and entertainment. The Regatta Village will be open on Tuesday and Wednesday from 10 am – 8 pm and on racing days when racing ends till the end of the concerts. The Sol Water Taxi will provide transportation from the boats to the venue, and water shuttles will run between the St. Maarten Yacht Club and Port de Plaisance. 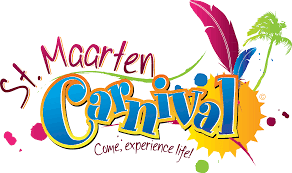 After the regatta the island will gear up for the 29th St Maarten Carnival from April 12 to May 3, 2018. 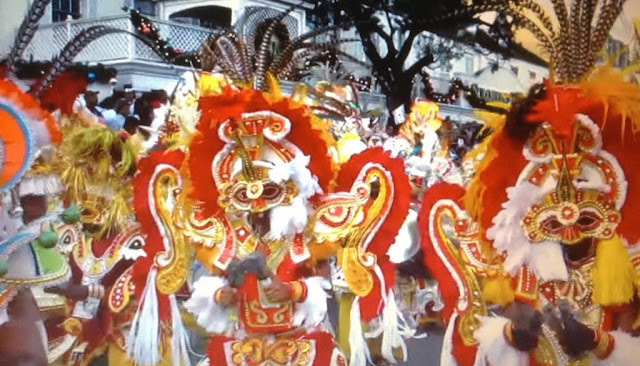 The annual carnival is family friendly, and features jump-ups, reggae concerts, calypso competitions, soca rumbles and Carnival Queen pageants.